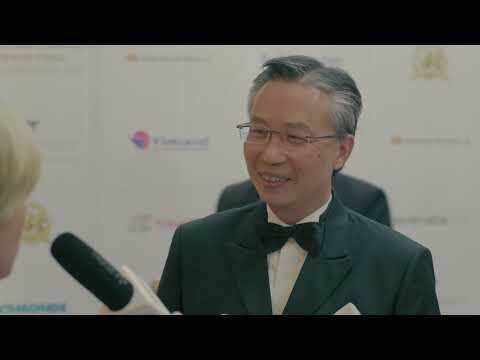 Honoured with the Lifetime Achievement Award by the World Travel Awards, Choe Peng Sum, chief executive of Frasers Hospitality, reflects on two decades of success with the company. 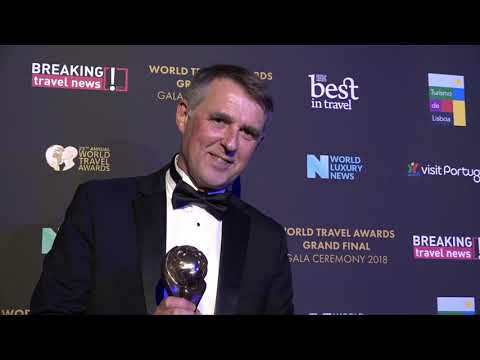 Guus Bakker, chief executive, EMEA, for Frasers Hospitality, tells Breaking Travel News how it feels to have been recognised as the World’s Leading Serviced Apartment Brand by voters at the World Travel Awards. 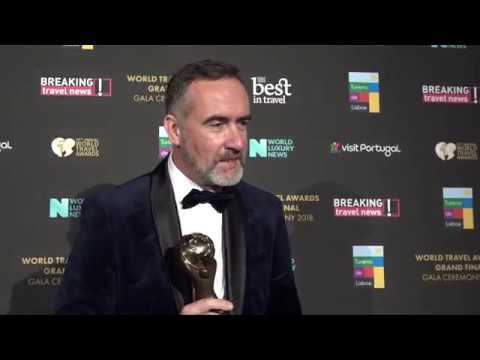 With Fraser Suites Le Claridge Champs-Elysées walking away with the title of World’s Leading Serviced Apartments at the World Travel Awards Grand Final in Lisbon, general manager Ludovic Rivaux here tells Breaking Travel News how it feels to have won. It is among the first international hotel brands to open its doors in the scenic Buriram Province, offering travellers a myriad of amenities in the heart of Thailand’s fast emerging sports capital, also known for its cultural significance. 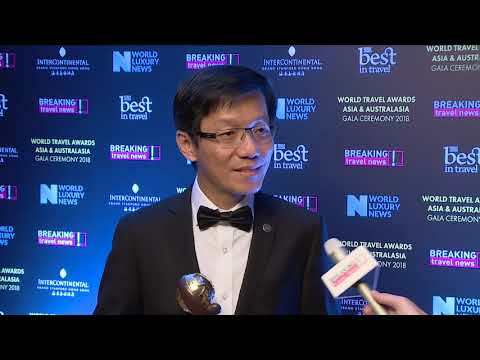 Steven Tang, general manager of Capri by Fraser, Changi City, tells Breaking Travel News how it feels to collect the title of Singapore’s Leading Hotel Residences at the World Travel Awards. The grand opening of Fraser Place Binhai Tianjin has signalled the continued expansion of Frasers Hospitality, a member of Frasers Property Group, in China. Frasers Hospitality has announced the grand opening of Fraser Suites Dalian, arriving hot on the heels of four properties that opened in Changsha, Tianjin and Shenzhen last year. Frasers Hospitality is collaborating with Duetto to design new features within an app that will yield room rates on long stays, a traditionally underserved segment. 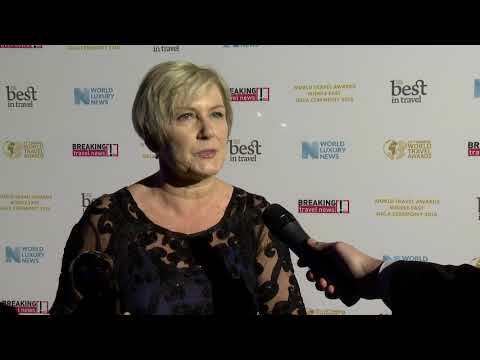 Picking up a prestigious World Travel Awards trophy, Rhona Porritt, human resources and training manager at Fraser Suites Diplomatic Area, Bahrain, speaks to Breaking Travel News during the Gala Ceremony in Ras al Khaimah. Frasers Hospitality has announced new openings in Saudi Arabia and Oman in 2018. The recent opening of Fraser Suites Riyadh and soon-to-open Fraser Suites Muscat join existing properties Fraser Suites Seef, Bahrain, Fraser Suites Diplomatic Area Bahrain, Fraser Suites Doha, Fraser Suites West Bay, Doha and Fraser Suites Dubai. 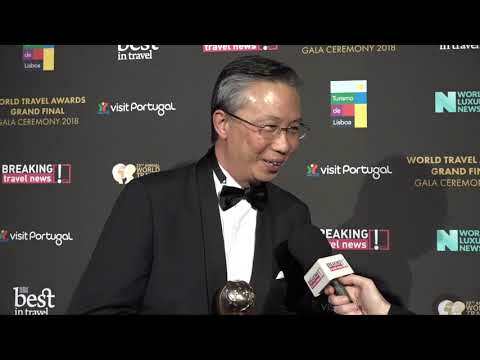 Recognised as offering the World’s Leading Serviced Apartments by the World Travel Awards, Frasers Hospitality chief executive Choe Peng Sum here tells Breaking Travel News’ Kaye Holland about the title and what it means to the company.